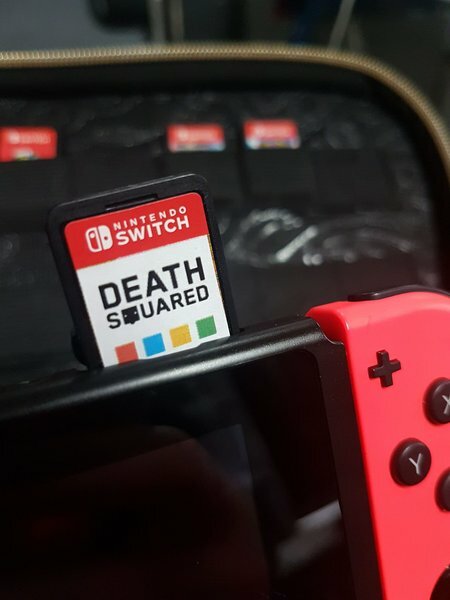 Could Death Squared see a physical release on Switch? Well, that's all up to you guys! SMG Studio has shared a post on Reddit stating that they need fan input to make something like this happen. Read the details below, and then hop in on the survey and share your thoughts.